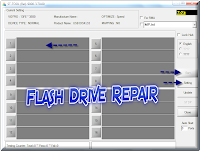 Download The best repair software for Phison PS2267 or Phison PS2251-67 UP23 USB Flash drive controller.Download it now and fix your flash drives , it's free . 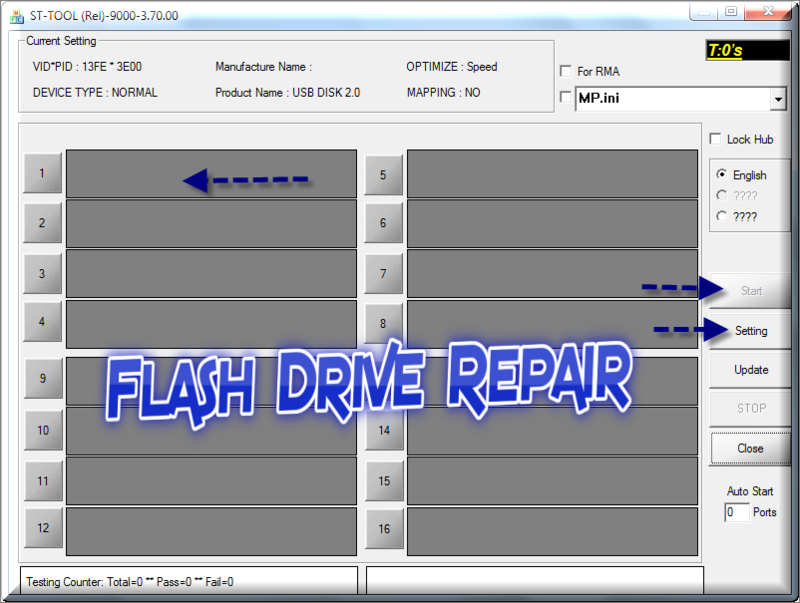 Hello again my dear friends , i'm active these days so i decide to put all repair software for difficult USB flash drive controllers that all people search about solutions and don't found any thing and after they trying hundred of firmware and software ,the result is nothing .Today we will explain how to repair this difficult controller called Phison PS2267 or Phison PS2251-67 or UP23 .I make one Zip file for all possible firmware and recovery software for this chip controller .You can download it from the download links . Download the Phison PS2251-67 software zipped file from the links below . 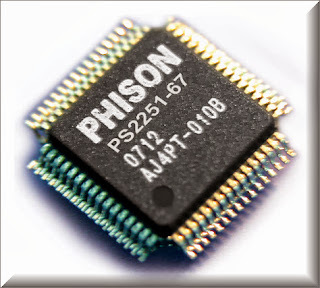 Insert your Phison PS2251-67 flash drive to your computer . 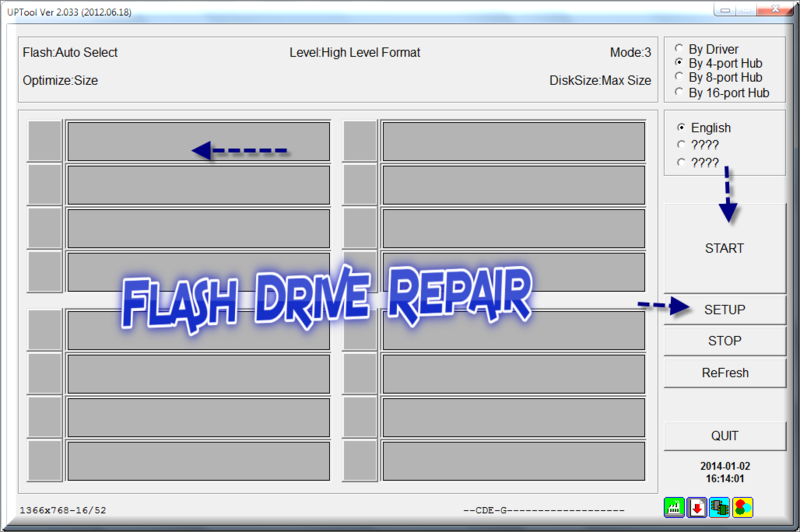 Try every software located in the zipped file after you extract the software group until you recover your corrupted USB flash drive . where can i get the tool ? ?